Fantastic Secrets Behind Fantastic Beasts Released! 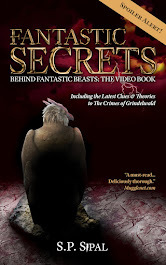 Over the December holidays, my newest release came out: Fantastic Secrets Behind Fantastic Beasts. Can you believe that life was so hectic at that time, I forgot to post it here?!? If you wish to explore all the clues, all the mysteries, and all the theories of J.K. Rowling's newest story in the wizarding world, then you must check it out. 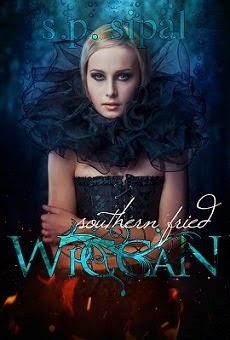 Also during December, I did a series of posts with excerpts from the book on my blog. Read them at the 12 Days of Fantastic Beasts. Presenting at The Harry Potter Conference! Harry Potter conferences are so much fun! I'm thrilled to be presenting two workshops at The Harry Potter Conference at Chestnut Hill College on October 21, as well as signing copies of A Writer's Guide to Harry Potter. The workshops are: "Revealing Wormtail: Following the Trail of Clues in Harry Potter” and "Myths and Archetypes in Harry Potter." If you're able to come to this fabulous weekend event near Philadelphia, Pennsylvania, please join me! 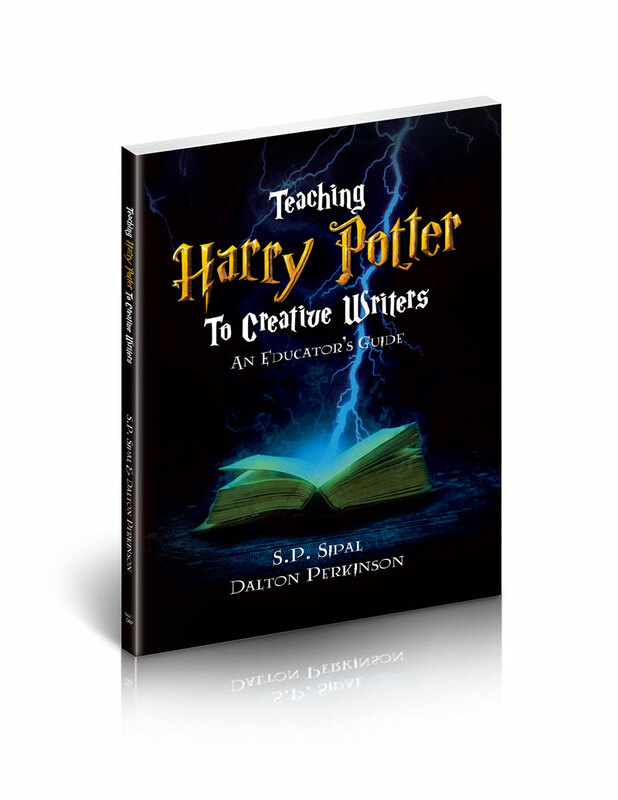 I will be teaching the newly updated and expanded edition of A Writer's Guide to Harry Potter at Central Carolina Community College. The class starts July 14 and runs through August 4 on the Pittsboro, NC campus. If you're anywhere near central North Carolina, I hope you will join us. This class will be the first to use the soon-to-be released student workbooks for the Guide. I'm looking forward to seeing how that goes. 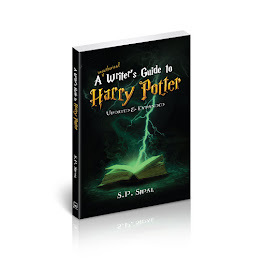 And the Guide has been updated to include what we know so far of Harry Potter and the Cursed Child and Fantastic Beasts and Where to Find Them. If you'd like to sign up for the class, registration is here. Note, the class is called "The Crafting of a Bestseller," but it's my WGHP class, just under a different name. I will be attending the American Library Association Annual Conference this coming weekend in Orlando. Deep River Press, my publisher for the upcoming new edition of A Writer's Guide to Harry Potter, will be participating in The Independent Book Publishers Association booth on Saturday and Sunday. If you will be there and want to hook up, contact me at SPSipal AT gmail.